Along with a restaurant, this smoke-free hotel has an indoor pool and a fitness center. Free WiFi in public areas and free self parking are also provided. Other amenities include a bar/lounge, 24-hour room service, and conference space. All 153 rooms offer free WiFi, 24-hour room service, and flat-screen TVs. Electric kettles, pillow menus, and hair dryers are among the other amenities available to guests. 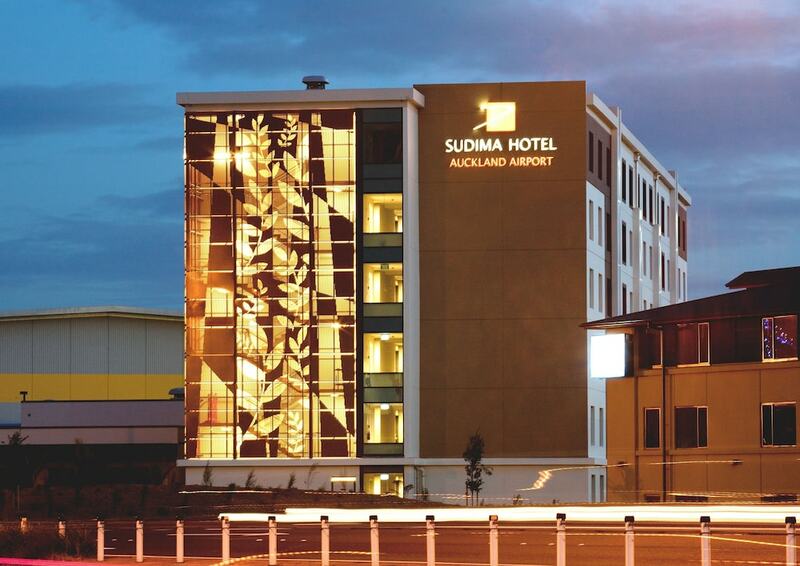 Sudima Auckland Airport features an indoor pool and a fitness center. The hotel offers a restaurant. A bar/lounge is on site where guests can unwind with a drink. A computer station is located on site and wireless Internet access is complimentary. Event facilities measuring 3229 square feet (300 square meters) include conference space. This luxury hotel also offers multilingual staff, a garden, and complimentary newspapers in the lobby. For a surcharge, a roundtrip airport shuttle (available 24 hours) is offered to guests. Complimentary self parking is available on site, along with a car charging station. Sudima Auckland Airport is a smoke-free property. Buffet breakfasts are available for a surcharge and are served each morning between 6:00 AM and 10 AM. Visaya - This restaurant serves breakfast, lunch, and dinner. Guests can enjoy drinks at the bar. A children's menu is available. Happy hour is offered. Open 24 hours. Reservations are required. Open daily. Start your morning with a buffet breakfast, available each day from 6:00 AM to 10 AM for a surcharge. You can order up room service around the clock. This property does not allow children. Kids stay free! Up to 3 children 11 years old and younger stay free when using existing bedding. This property offers transfers from the airport (surcharges may apply). Guests must contact the property with arrival details before travel, using the contact information on the booking confirmation. Up to 3 children 11 years old and younger stay free when occupying the parent or guardian's room, using existing bedding. The property has connecting/adjoining rooms, which are subject to availability and can be requested by contacting the property using the number on the booking confirmation.